Bacanora, Neat, Sip, Rocks, Mix, Enjoy! 1. 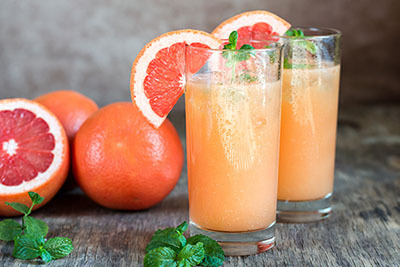 Combine Bacanora Reposado, Fresh Grapefruit Juice, Fresh Lime Juice and Agave Nectar into a cocktail shaker with ice. Shake well. 2. Strain into a glass over ice. 3. Add a splash of Soda Water. 4. Garnish with Grapefruit Peel or Lime Wedge. Ideal Serving Glass: Collins glass. 1. 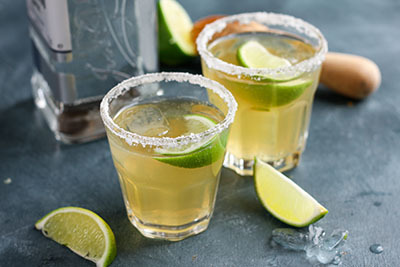 Combine Bacanora Blanco, Fresh Lime Juice, Nectar Agave into a cocktail shaker with ice. Shake well. 2. Strain into a rocks glass over ice. 3. Garnish with Lime Wedge. Ideal Serving Glass: Rocks Glass.